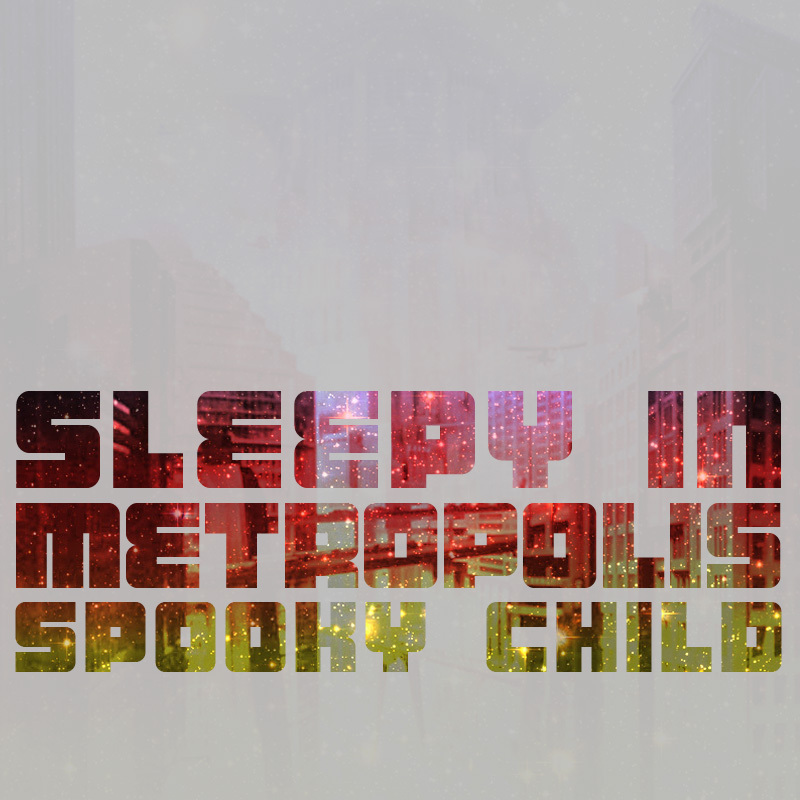 Spooky Child - Sleepy In Metropolis - BFW Recordings netlabel - Music is free! ambient, shoegaze, indie, experimental, electronica - independent netlabel sharing music with you for free! 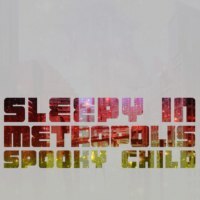 The debut release from Spooky Child on BFW recordings is a wonderful electronic EP full of differing elements - from ambient shoegaze to drum and bass. But instead of us trying to describe the indescribable, why not just listen!